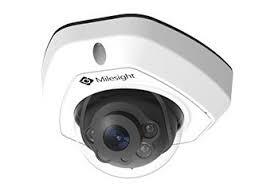 Consumer-level network camera with mini-sized and exquisite design, deliver outstanding image quality. The starlight camera is able to deliver high detailed color images even in the low light environments reaching 0.002Lux (Color) or 0Lux (B/W), and near infrared light environments without any supplementary lighting. 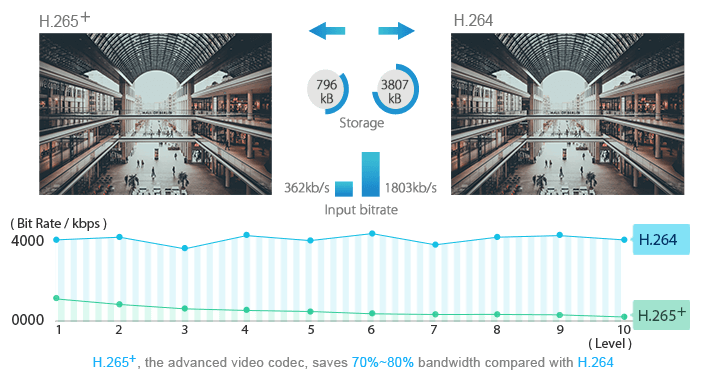 Milesight’s sensor-based WDR technology allows the camera to record greater scene details with true color reproduction even under the extreme back light and high contrast conditions. The ratio that the brightest light signal values divided by the darkest light signal values is up to 140dB. 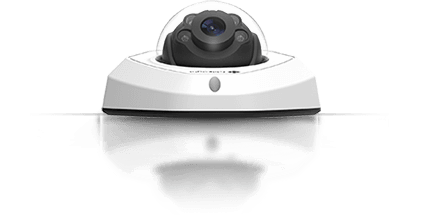 IP67-rated weather-proof housing protects the camera against humidity, dust, and temperature fluctuations, making it apt for outdoor surveillance in harsh climatic conditions. 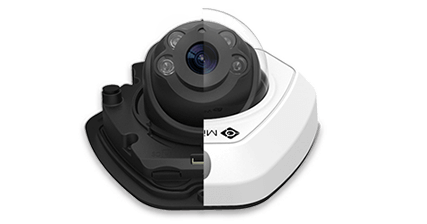 Equipped with LEDs of the latest generation, the camera provides superior night-time images and delivers absolute performance in night vision surveillance. 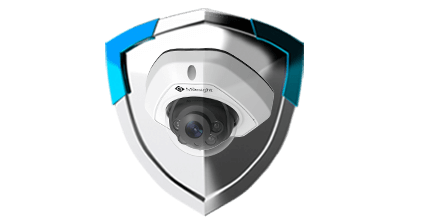 With IK10-rated vandal-proof metal base and polycarbonate cover, the camera is rugged enough to withstand high impact force, shock, maintaining stable and reliable video, making it suitable for use in high-risk environments. The new model is designed for easy and quick installation. The 3-axis mechanical design, built-in microSD/SDHC/SDXC card slot and PoE module make it truly installer-friendly. 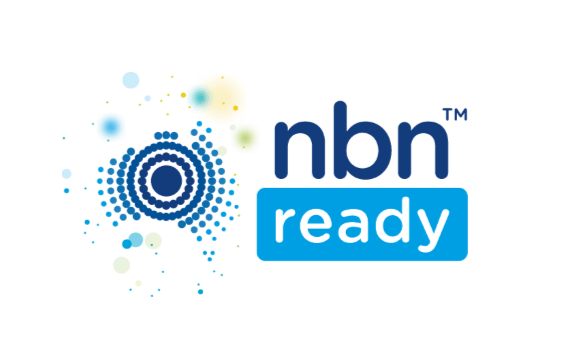 Connect before the NBN arrives in your area. 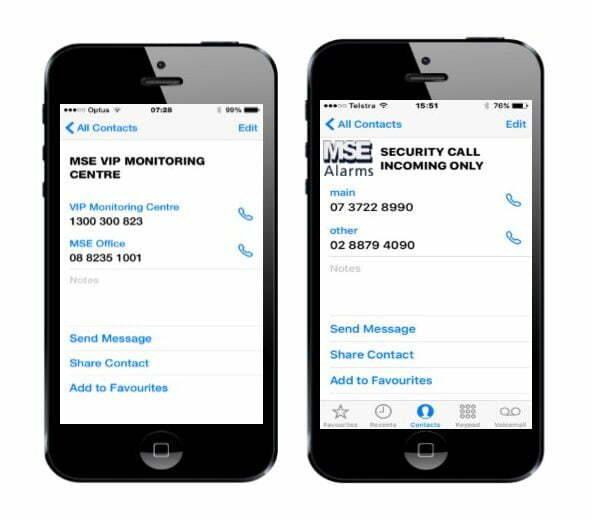 Caller ID allows you to identify and prioritize calls from the Security Monitoring Center. Save the Primary 07 3722 8990 and Secondary 02 8879 4090 numbers in your mobile phone. NOTE: When making calls to the Security Monitoring Center always use 1300 300 823. 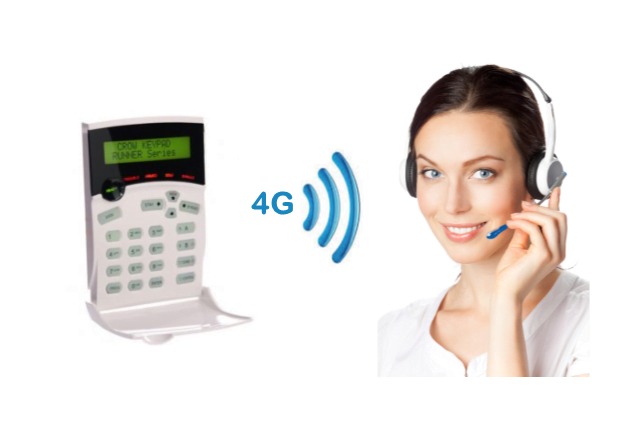 Secure and reliable supervised communications.